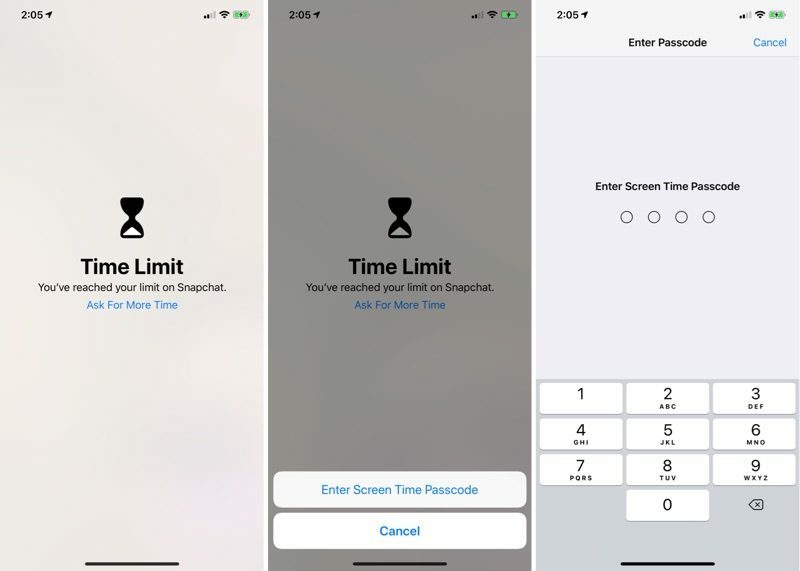 Apple doesn't have an official method for individually locking sensitive apps like Photos with a passcode, but luckily there's a workaround that was introduced in iOS 12 with Screen Time. 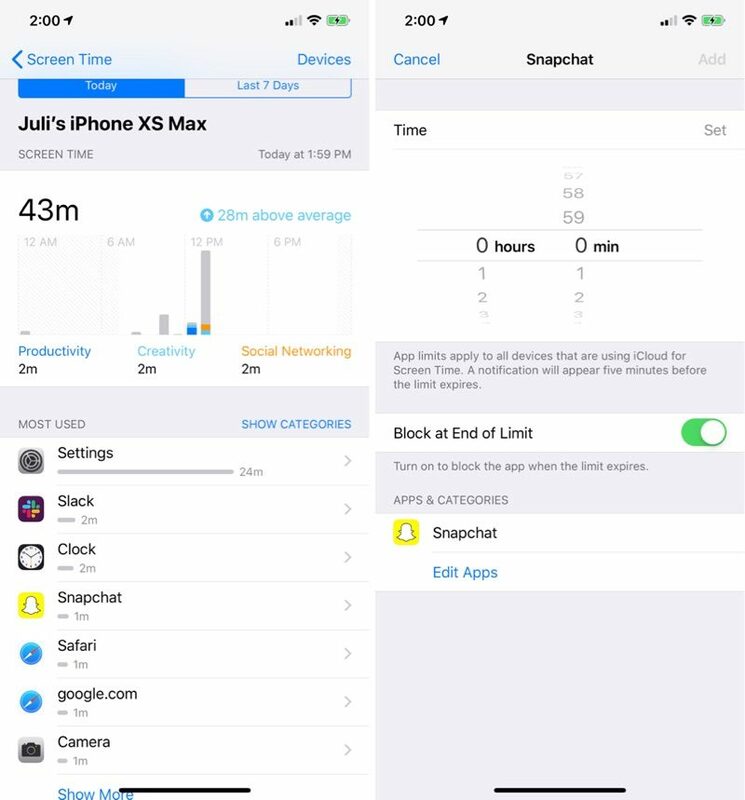 Make sure Screen Time is enabled and a Screen Time passcode is set. Tap on "Devices" in the upper left corner and select your current device. If you don't have multiple devices, just tap on the name of your device at the top. Choose an app you want to lock and tap it. If the app you want isn't listed, choose any app. It's just a gateway to get to deeper settings. From here, tap "Edit Apps" and add all the other apps that you might want to lock. It gives you a full dropdown of all your apps. After you've selected all of the apps that you want to be locked, use the timer interface at the top of the display to select a short period of time, like a minute, and then tap "Add." 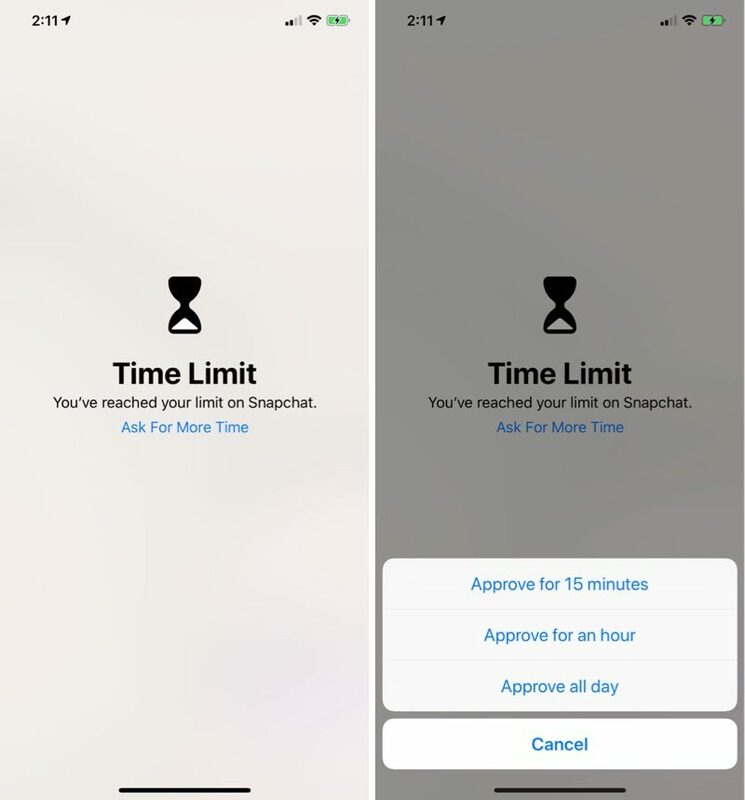 The new App Limit will effectively lock up your selected apps, and if you attempt to tap on one of these locked apps, you will be required to input your Screen Time passcode. Once you have App Limits in place to lock apps you want to be inaccessible, you can tap on "Ask for More Time" to access the app. You'll need to put in your passcode, and then once you do, you can unlock it for 15 minutes, an hour, or the rest of the day. There's no way to immediately lock it again after approving it for 15 minutes without redoing the entire App Limit setup, so keep that in mind. You can passcode lock any app on your phone except for the Phone app. There is no option to turn off access to the Phone app at all. 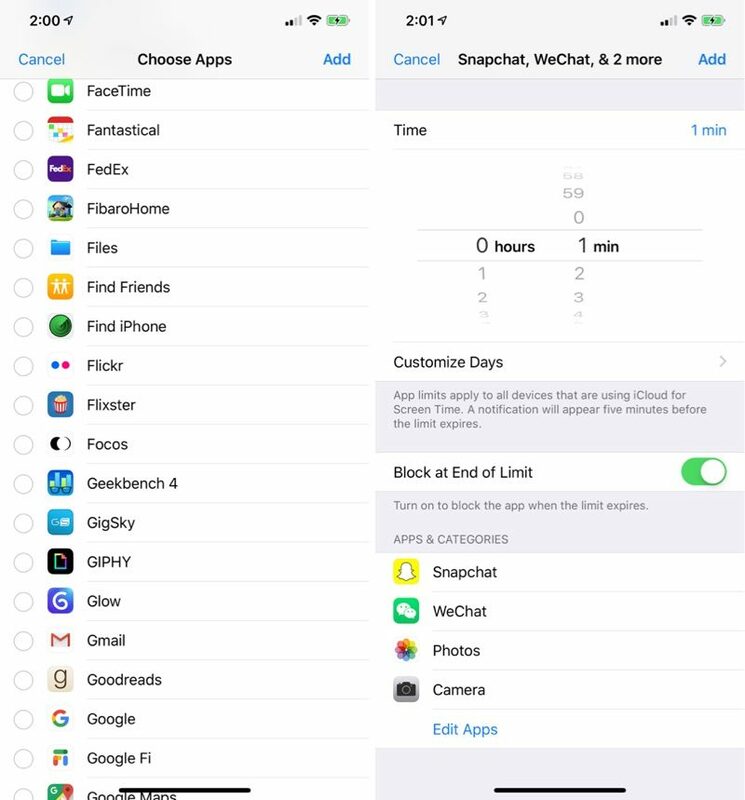 For apps like Messages or FaceTime, you need to edit the "Always Allowed" section of Screen Time to remove them for the limit to be enabled. You can disable access to Messages and FaceTime, but you might not want to. 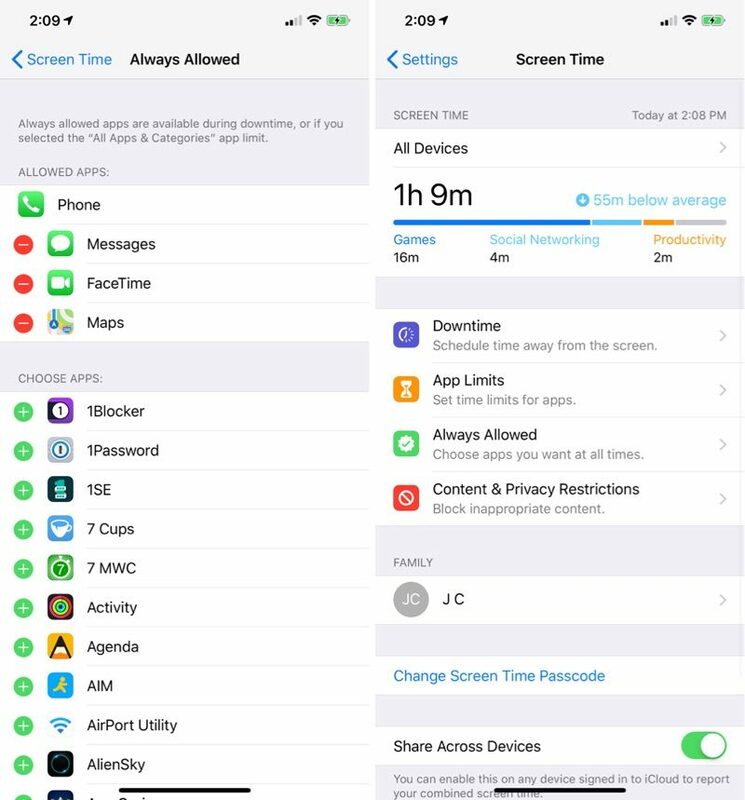 When access to Messages is disabled via App Limits, devices using iCloud for Screen Time are not able to send or receive messages during downtime. You're also not able to see notifications for apps that are locked, so keep that in mind when locking down social networking apps. Make sure Screen Time is enabled and a passcode is set. Select "All Apps & Categories." Choose a short period of time from the timer interface, such as a minute or two. Choosing "All Apps & Categories" locks all of the apps on your iPhone except for a few. 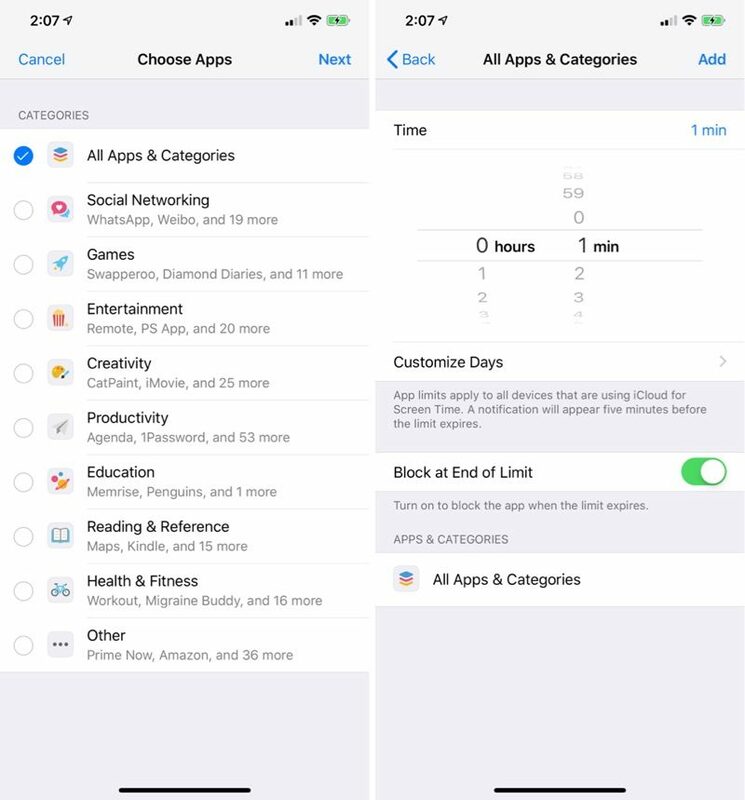 You can narrow that down a bit by selecting just a category of apps to lock, such as "Social Networking," and you can unlock individual apps by going to "Always Allowed" in the main Screen Time interface, selecting "All Apps & Categories" and unchecking, the apps that you want to make accessible. You can see even more useful hidden iPhone tricks in our recent update iPhone tips YouTube video, so make sure to check it out. Nice. But Apple can simplify this process by giving us the ability to officially lock our apps. Don't forget your Screen Time passcode, which is not the same as your Lock Screen passcode. It's pretty hard to recover from a lost Screen Time passcode, so add it to your password manager. You DO have a password manager, right? Good, I’ll use this next time I go to apple store and the employees ask me to unlock my device before working on my phone. I mean that makes sense, but we can play the what if game all day long with 58385 scenarios. Other than photos, I don't see why you would need apps protected? Photos aside... not wanting people to be able to access your Messages. Not wanting people to have access to your dating apps. Not wanting people to be able to post from your social media pages. Not wanting people to mess with HomeKit stuff (lights, locks, alarms, garage doors etc). Not wanting people to go through your browsing history. Extra protection for banking apps (most/all of which already have a layer of security, but another layer would be more comforting). Having extra security on private things if your phone was stolen unlocked. There are countless ways this would be useful for people. I understand a phone lock would solve a lot of these, but that's not always possible - especially in the case of children using their parents' phone/s throughout the day. This seems like such a simple task for them, I don't understand why they wouldn't just make it an option. Doesn’t work for me. You still have to use every time limited app for at least one minute every day before it is locked for the rest of the day. After three days this gets super annoying. I found screen time buggy. My kid was able to bypass it. Just a heads up. I think this workaround is more to guard against casual snooping anyway -- the "jealous boyfriend starts poking around girlfriend's phone while she's out of the room" variety. A truly determined and skilled attacker who has lots of time and access to your unlocked phone is probably gonna get what they want eventually. Yeah. Especially using Face ID so when you’re using your phone you wouldn’t even notice a difference. Have they ever unlocked your phone when you weren’t present and watching? That’s never happened with me I assumed they wouldn’t be allowed to do that. They said they couldn’t work on it unless I unlocked it first. I said I didn’t feel comfortable with that and asked to speak with a manager. They went to the back room for a couple minutes and came back alone saying they could do it but weren’t responsible if it didn’t work right. It worked fine afterwards. no way man, that makes way too much sense. i still want private photos folder.